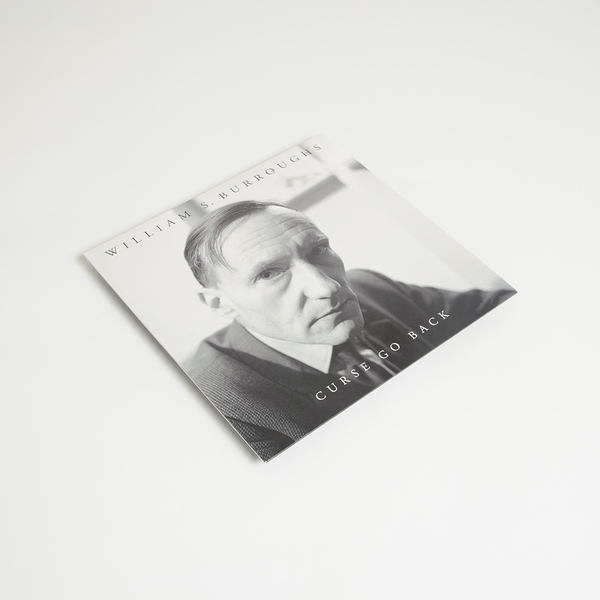 "William Burroughs was in and out of London from the mid-50s through to 1974 and for several years quite settled in a flat near Piccadilly. During this latter time he developed and refined the techniques he used for creating cut-ups on tape. Working closely with Ian Sommerville, who helped acquire, and no doubt maintain, the various tape recorders that Burroughs used and abused in these experimental works. The work here is in 2 sections, which in their original form lasted for over an hour and first appeared in 1998 under the name Electronic Revolution as a free CD with Issue One of the French magazine Crash. The CD was quickly withdrawn with maybe only 100 copies finding their way into circulation. This edition is edited down to 46 minutes and comprises the core of the original recording. It employs the now familiar techniques of random drop-ins and cut-ups of readings. The readings themselves also being cut-ups of words on the page. The first section of the tape uses further processing by means of a 2nd tape recorder. Recorded in Duke Street c1968, the tape was then passed on to Brion Gysin in Paris where it remained in his archive until 1998. This is the first readily available edition of a hypnotic and meditative recording that examines the hidden power of words. Closer to a work of sound poetry than anything literary. 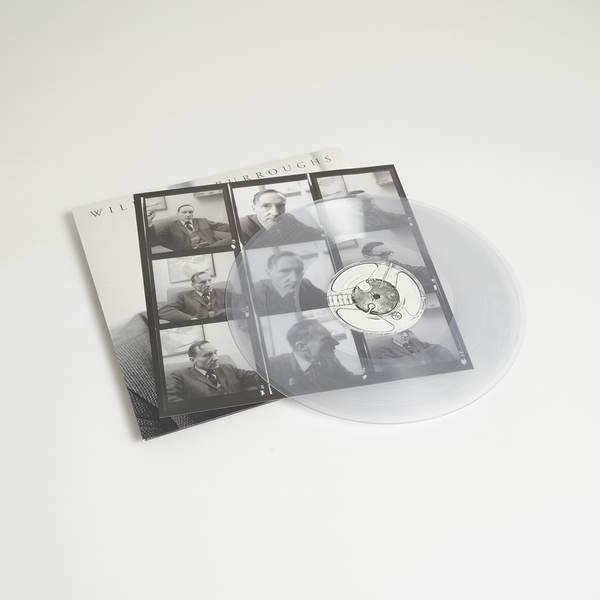 The album includes a 12”x12” insert with an essay by Ben Harper and several previously unseen portrait photos of Burroughs, taken by Harriet Crowder in her Hammersmith flat during a drug experiment. 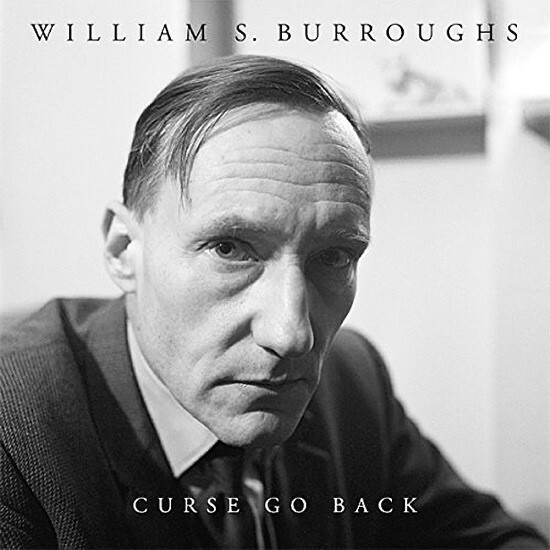 The back cover uses another Crowder image - the very next frame after the famous shot that appeared on the cover of the English Bookshop/ESP “Call Me Burroughs” LP." Back in stock. 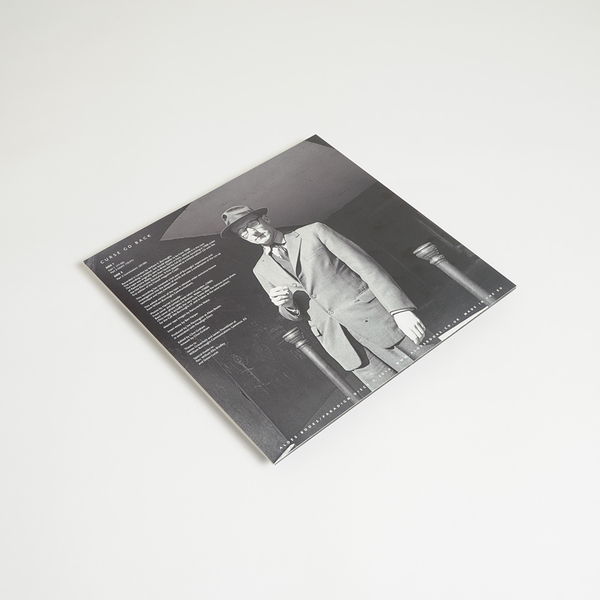 Limited clear vinyl LP back in stock, includes hand-numbered insert. Edition of 500.